THE Zambia Academy of Sciences says the country is capable of producing more scientists and researchers of Professor Kelly Chibale’scalibre if there is adequate investment in science, technology and engineering locally. Academy Executive Secretary James Phiri said also that Zambia cannot achieve its vision of being a middle income country by 2030 if it does not take investment in science, technology and engineering seriously. 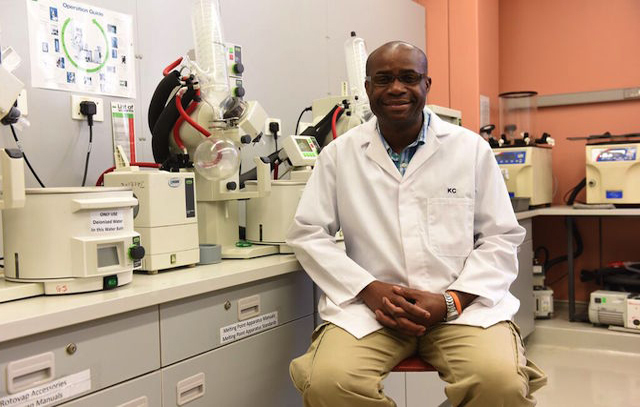 Mr Phiri said in an interview yesterday that the ranking of Prof Chibale among the 50 World’s Greatest Leaders for 2018 by Fortune Magazine was something that Zambians should be proud of because it meant that the country could produce top world class scientists. 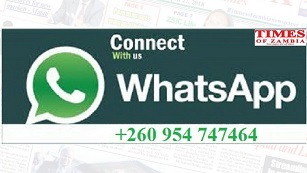 Chibales if we decide to invest in science, technology and engineering,” Mr Phiri said. Mr Phiri said there were other Zambian scientists and engineers who were doing exceedingly well in the diaspora and that they were treated like diplomats because they were identified as individuals with special skills. Mr Phiri attributed the ranking of Prof Chibale to the tremendous work he had done in the area of tuberculosis and malaria and that the manufacture of drugs to treat those and other diseases by local scientists would greatly benefit Zambia once the medicines were sold. Mr Phiri implored policy makers to ensure that they supported science, technology and engineering as they were ingredients of national development. He said Zambia would not develop if it was relying on raw copper and maize, among others, without adding value to them, but a sound science, technology and engineering base would make that possible. Emmanuel Macron, and South Korea, Moon Jae-in as well as tennis player Serena Williams and Apple chief executive officer Tim Cook, among other notables.